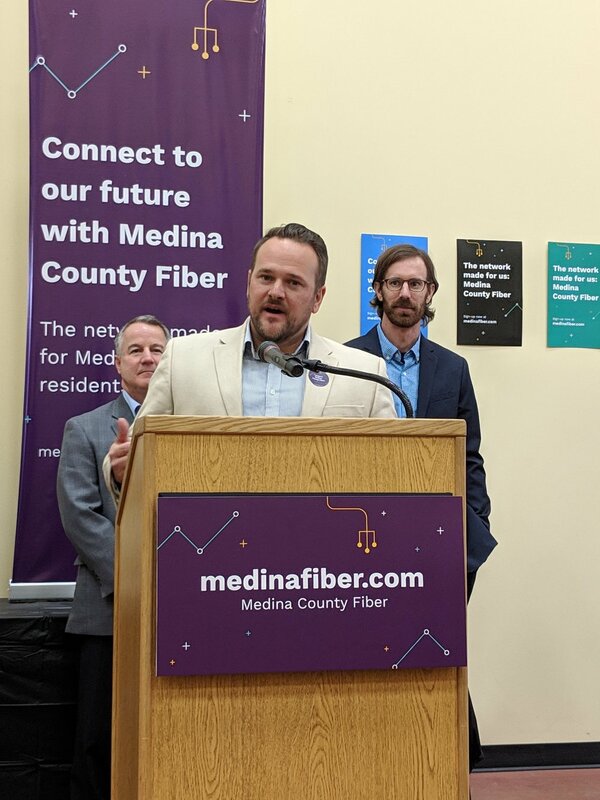 In addition to internet, television and voice services, Medina County Fiber will offer residents telehealth services, the release said. Docity will provide the service and partners directly with communities and internet providers. To read the full article click here.